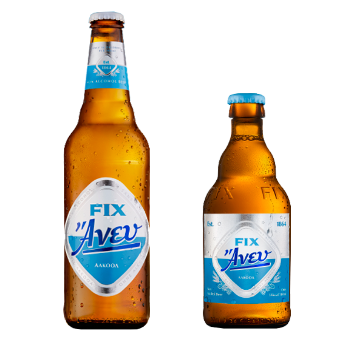 FIX has already gained a spot inside Greeks’ heart following its steady upturn as a standard beloved beer but also as a product which represents deservedly the Greek brewery at abroad. Simultaneously, following the brands’ tradition of distictions. 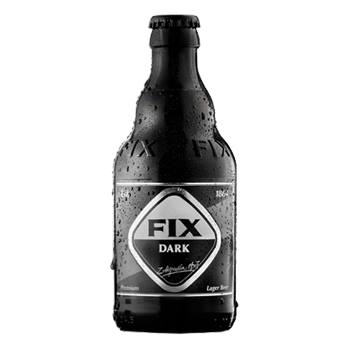 Fix Hellas, Fix Aney and also Fix Dark, take the credit from the consumers. Let’s think about today. From my experience I can see that Fix Hellas has already gained a strong brand and revives, deservedly, a historical era. 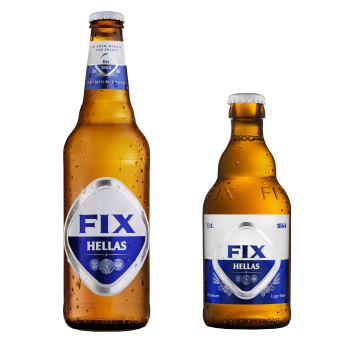 Moreover, I always believed that the name of Fix is synonym of the words Greek beer. A beer full of taste with a journey of more than 150 years!